20 Sep Houston Electric Electrical Safety Inspections – What you need to know! Your electricity runs behind the scenes, inside the walls of your home, allowing you a great variety of modern comforts. However, according to the National Fire Protection Association (NFPA), electrical problems are the largest cause of property damage in structure fires across the U.S. In addition, the United States Consumer Product Safety Commission (CPSC) identifies small appliances plugged into inadequate or improper wring as the leading cause of accidental electrocutions. These safety hazards can be easily addressed and prevented with an electrical inspection. An electrical inspection provides a thorough examination of your entire electrical system, ensuring all electrical wires, systems, and components, such as appliances in your home, meet legal safety standards. The National Electrical Code (NEC) is the code that all electricians operate under when examining your home, and defines the parameters for minimum standards across the United States. Upon completion of your electrical home inspection, a Houston Electric® inspector will provide full details of their findings along with suggestions on how to improve the overall safety of your home or business. When purchasing a home or business. When adding an appliance or heavy machinery. When a home or business has had a major renovation. Ensuring the safe operation of electrical components in your home or business. Identifying common electrical mistakes made by contractors and previous DIY owners. Letting you know the electrical in a new home or business is safe before you purchase it. A detailed, prioritized report on all areas of attention concerning the electrical system of your home or business. 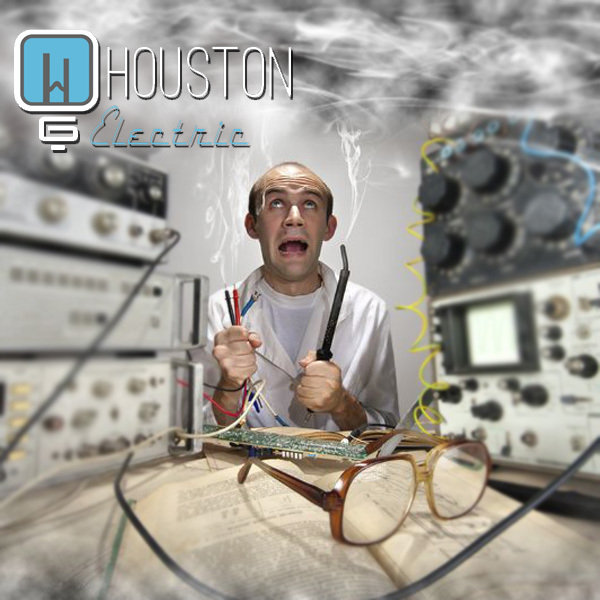 The professionals at Houston Electric take these matters very serious and you should too. Don’t wait, contact us today and ensure the safety of your home or business with an electrical inspection from Houston Electric. Houston Electric is a locally owned and operated business located in Las Vegas. Houston Electric serves Las Vegas and the surrounding areas offering 24-hour emergency service. Why risk your safety in the hands of an unlicensed handyman or electrician? Hire Houston Electric for your next electrical service and know you’ve hired an experienced electrician who is fully licensed, bonded and insured.